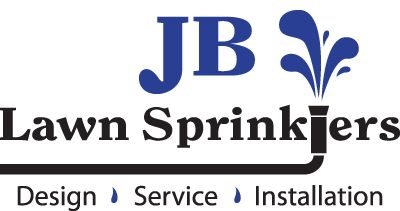 At JB Lawn Sprinklers, we believe that installing a new irrigation system is an important investment for your property. In our coastal climate, we have high temperatures and periods when we don’t receive adequate rainfall required for grass and plants to thrive. 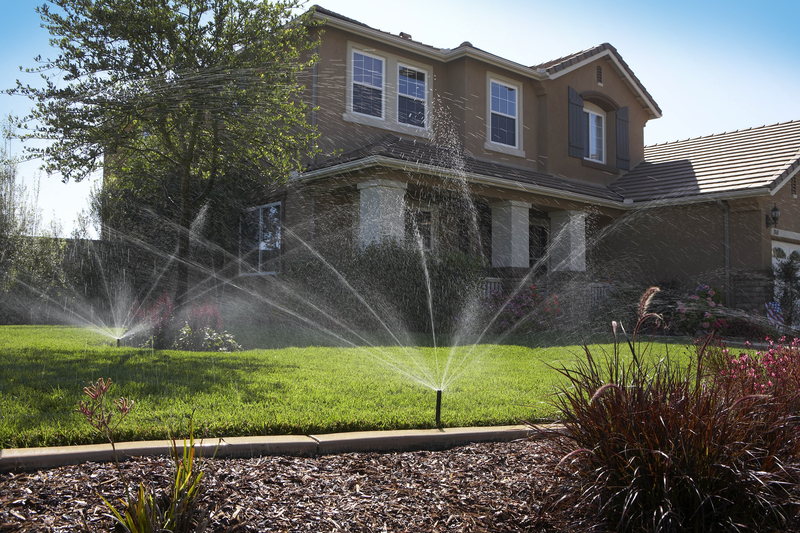 With sprinkler systems, a proper design is crucial for the health of your landscaping and the efficient use of our natural resources. Our seasoned professionals schedule a visit to your property. During the visit, important details are gathered and documented about your project, including measurements, water supply details, utility considerations, landscape evaluation, and any other pertinent details for your plan. This visit includes any special equipment needed to complete the assessment. From the initial site visit, a hand-drawn sketch is made. This sketch is used to then create a PDF design of your project. Your custom plan is typically finished and sent to you within 2 to 3 days of the initial site visit, along with contract pricing. We work with you to schedule a time for the installation to take place. We prepare for the job by contacting utilities and pulling any necessary permits. Once scheduled, installations are typically completed in 2-3 days. While on-site, we are careful and respectful of your property and landscape. Our Installation Foreman will do a walk-through and demonstration of your system to ensure you are satisfied with the completed work. Our systems also come with a 2 year, hassle-free warranty, so you know we stand behind our work.